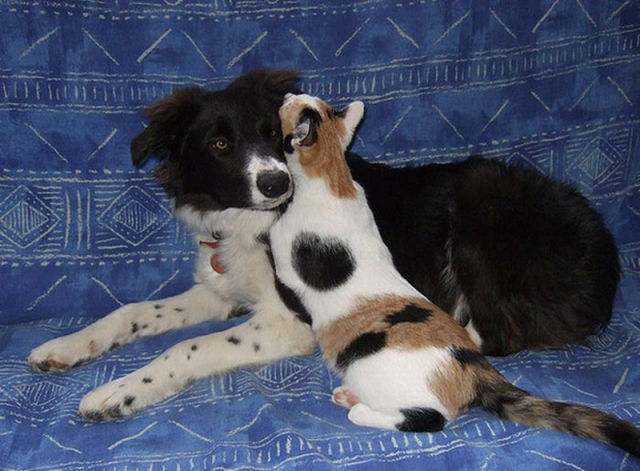 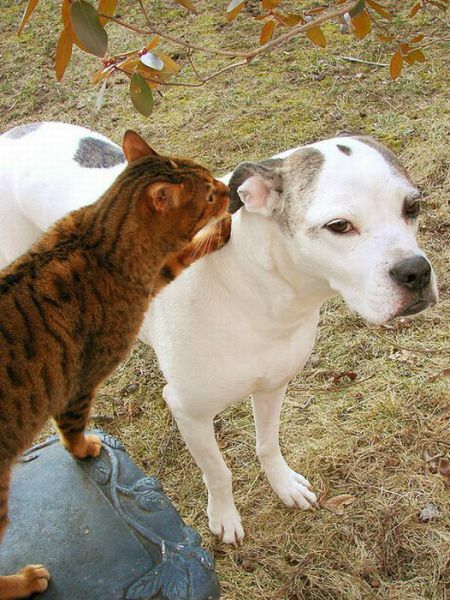 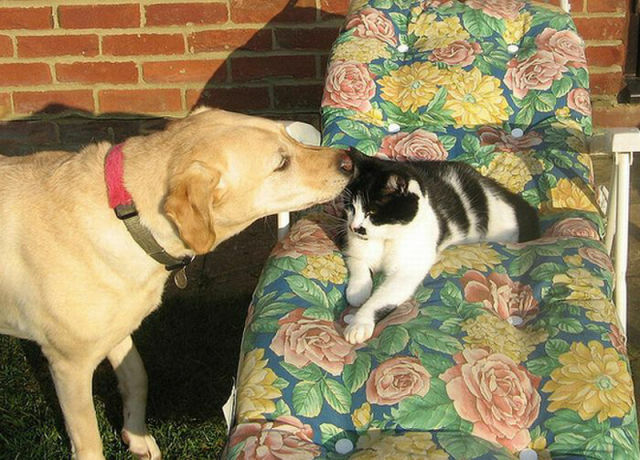 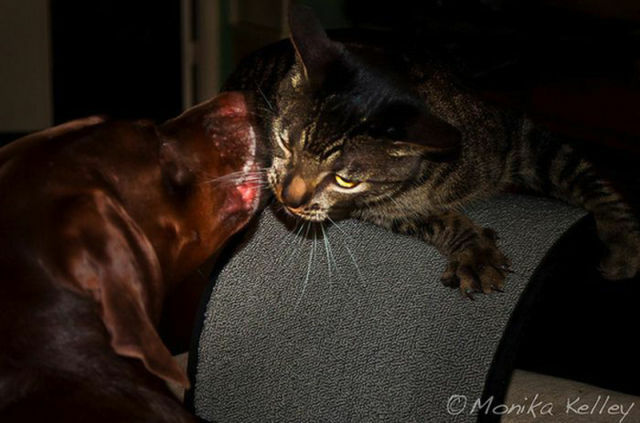 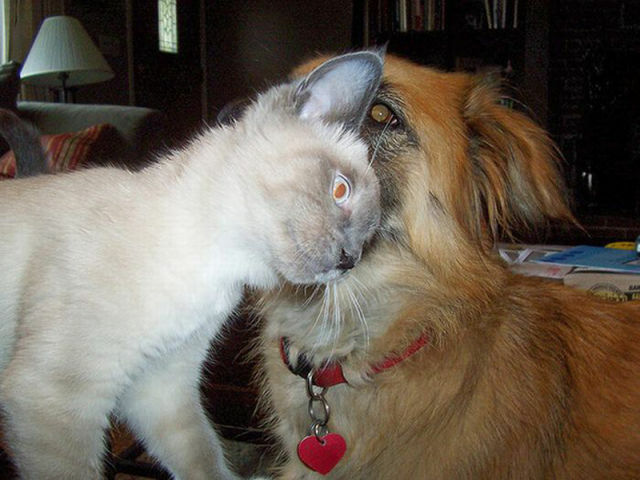 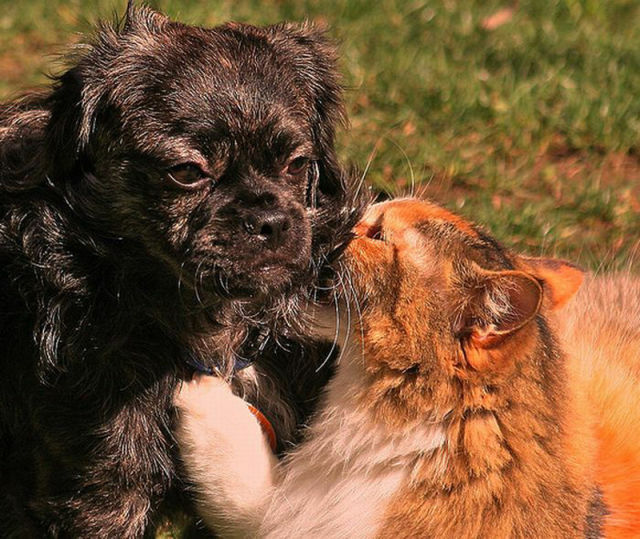 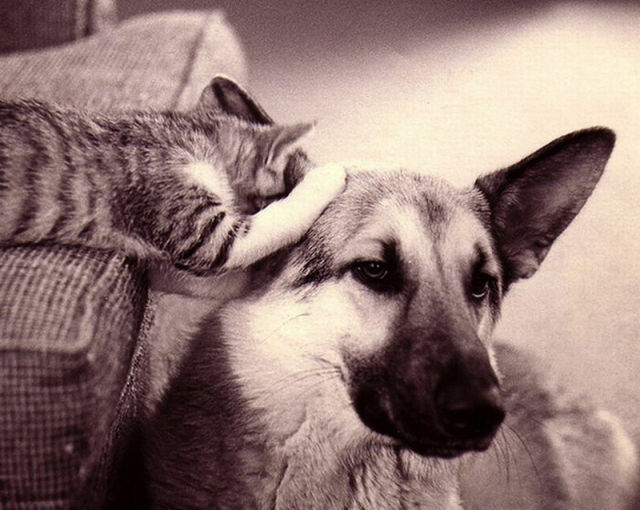 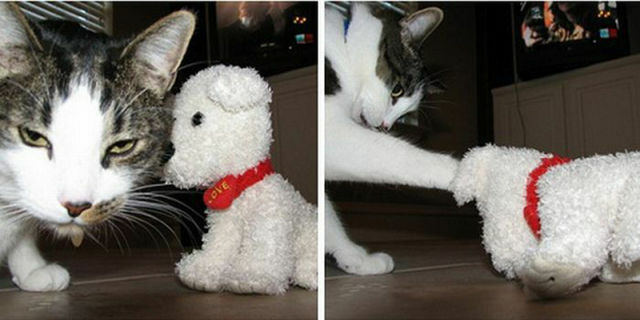 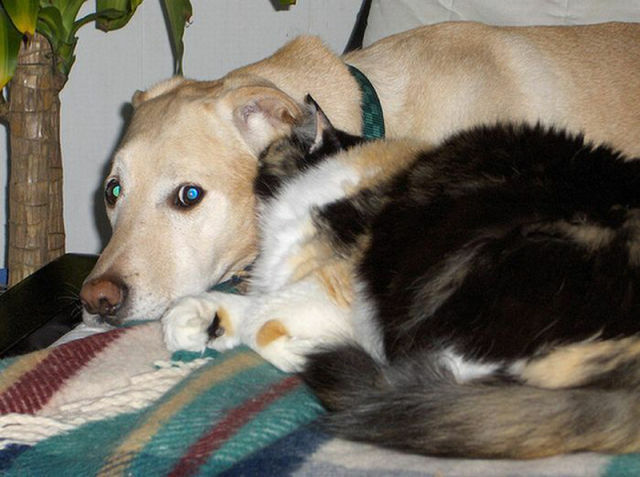 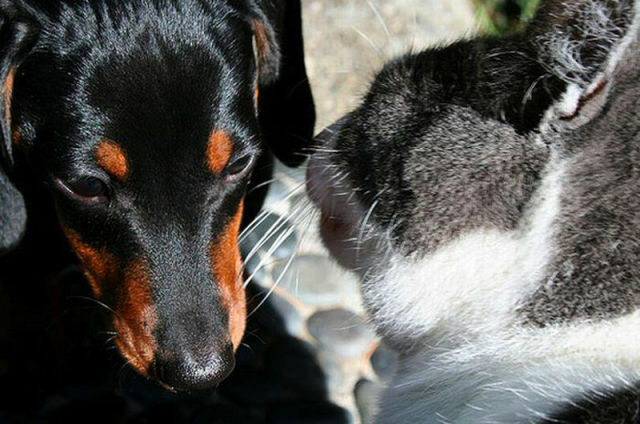 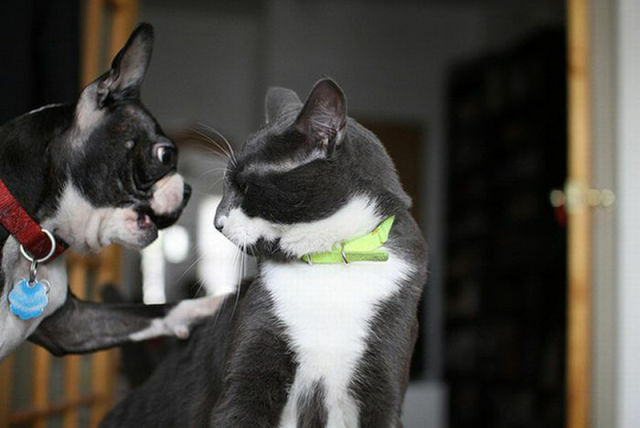 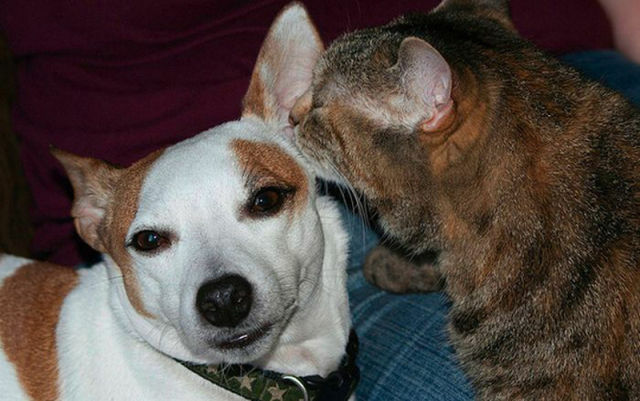 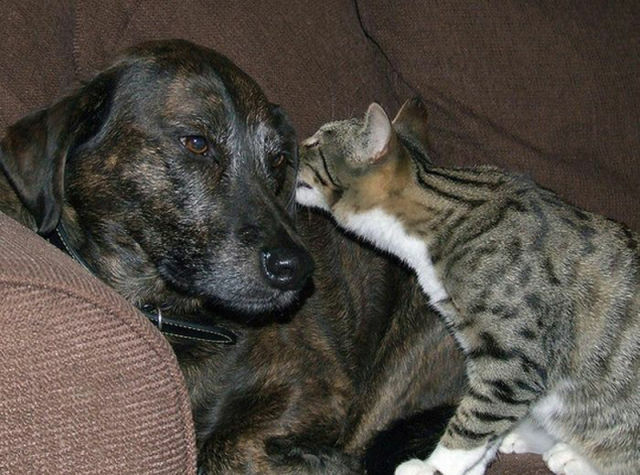 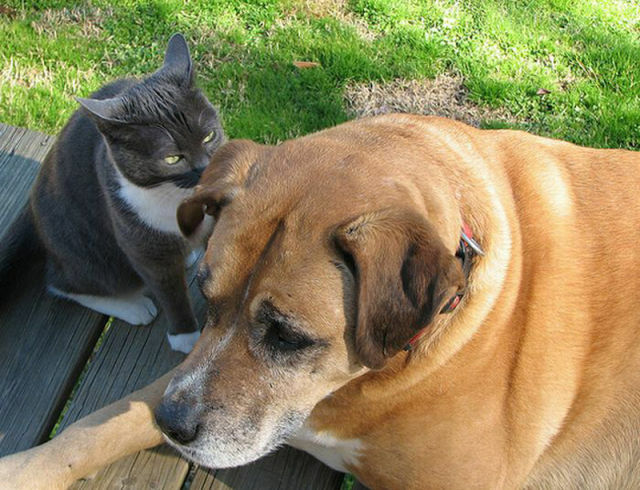 These are some very funny photos of cats and dogs whispering into each other ears. 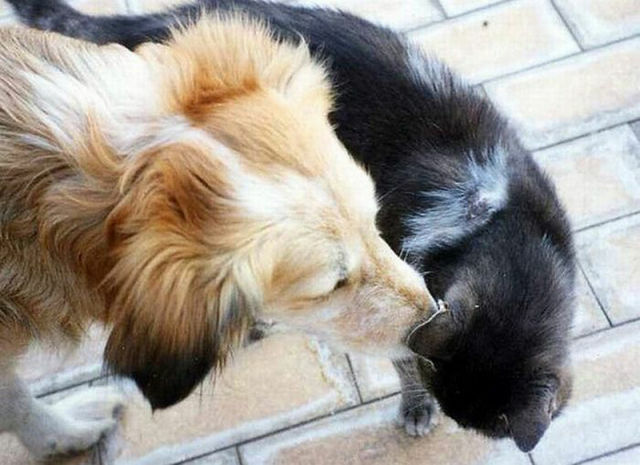 Makes you wonder if they are really communicating with each other. 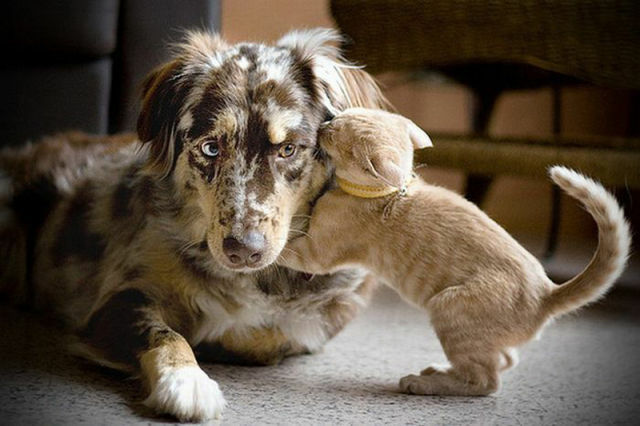 Maybe not, but you sure couldn’t tell it by looking.